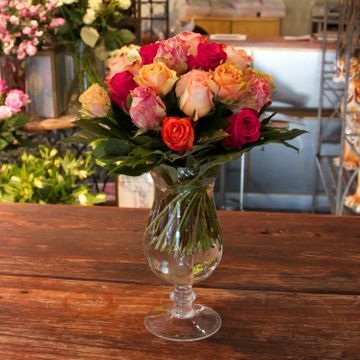 Bering House of Flowers prides itself with a high level of qualify and service. 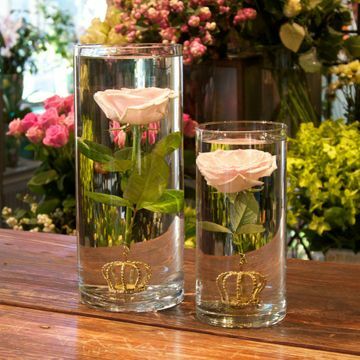 It is our pleasure to welcome you into our imaginiative and beautiful world of flowers. 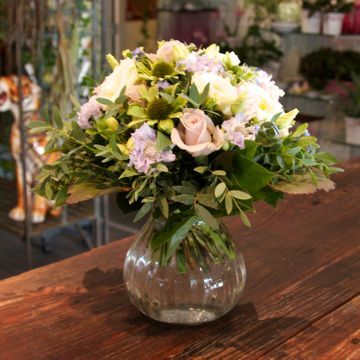 Order online for flowers and gifts for delivery anywhere within Denmark. Vi deliver across all of Denmark. Order from our webshop 24/7. See our terms for delivery options. We bind bouquets in many sizes and colors. Send something special only found by Bering. Beautiful roses in a variety of sortments. We're always interested in creating a unique agreement with businesses looking to add flowers and plants to their offices and for their employees.